Larry comes to us from Northern California. He grew up in the family automobile business and has been in the business over 45 years. 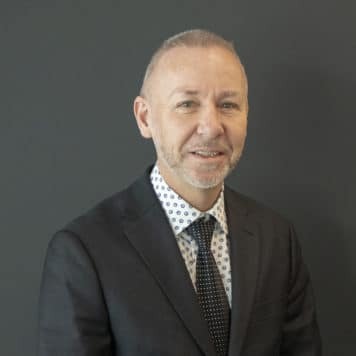 Having spent so many years in the business, he has had many positions such as General Sales Manager, New Car Sales Manager, Pre Owned Sales Manager and Finance Manager. 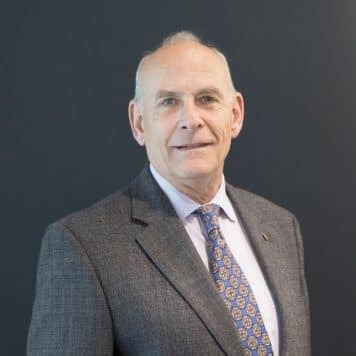 We are proud to have Larry as Porsche Beaverton’s General Manager which allows him to help our clients find the car of their dreams. When not at work, he loves to spend time with his wife and 2 Scottish Terriers Murphy & Finnegan. 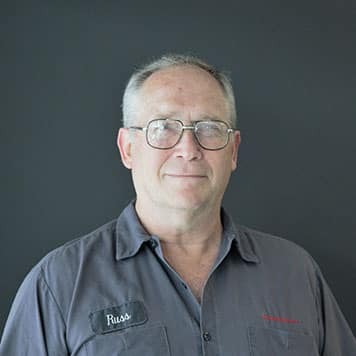 Coming from Longview, Washington, Peter is a veteran in his line of work, having been a part of the auto industry for over 16 years. He knows the industry inside and out, holding positions such as a lot porter, lube tech, service advisor, and parts and service manager. 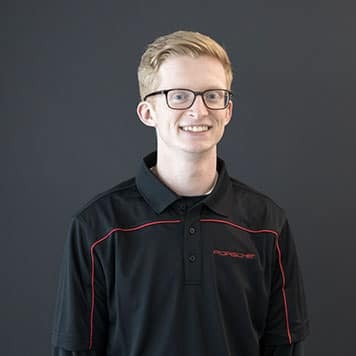 Peter has worked his way up from an entry-level position to an executive roll, which makes him such a great leader for our Porsche service team. Having the best people to take care of our clients gives him great peace of mind. Family is one of the biggest things that motivates Peter to work hard and provide great service, as he is a father of 7 children. His favorite part about his career is that he gets to work with great employees and clients… and the cool cars are a bonus! Outside of work, Peter enjoys going to his kids’ soccer games, camping, fishing, and spending time with his family. Christian has been in the automobile industry for over 17 years. He has held positions in finance, sales, and management and has been awarded a Top 10 National Sales Award. 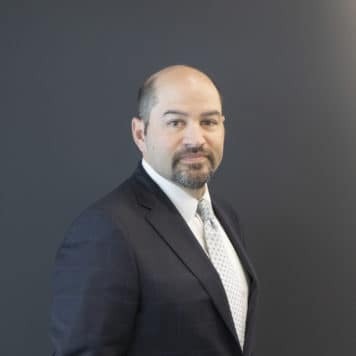 In addition to his career in the automotive industry, Christian has worked as Director of Food and Beverage operations in 5 Star luxury hotels all over the Western Hemisphere and speaks four languages with German being his mother tongue. Christian is passionate about helping people realize their dreams and has a real knack for product details. 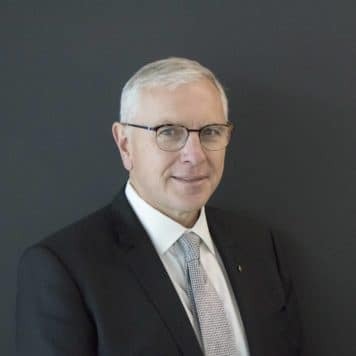 As much as he loves Porsche automobiles, his first encounter with a 911 was in 1964 when his father acquired one of the very first cars coming off the production line in Zuffenhausen, and providing superb customer service, Christian enjoys cooking, hiking, and skiing in his off time. 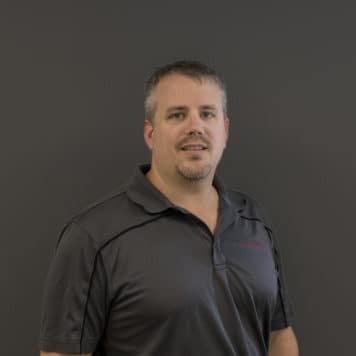 Jason Gallen started as a technician in an independent repair facility in 2004. He attended Universal Technical Institute in 2007 where he did very well and was accepted into the PTAP program. In 2012 Jason became a Gold Certified Porsche Technician. 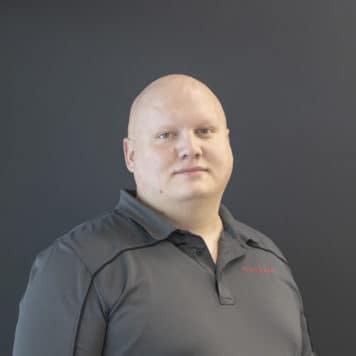 Jason moved his way up to becoming the Service Manager here at Porsche Beaverton. 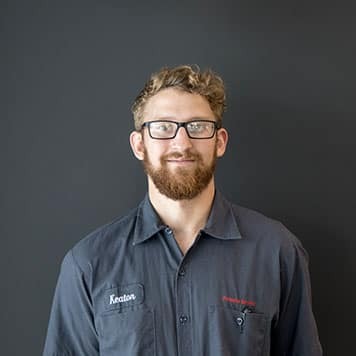 Jason has spent many years taking care of Porsches and clients together. Jason grew up in Connecticut, and spent time in Florida, Georgia, New York, Colorado, and now Oregon. He loves riding motorcycles and rock climbing in his free time. Alex has been in the automotive industry since 2010 when he started detailing cars in his home state of Montana. 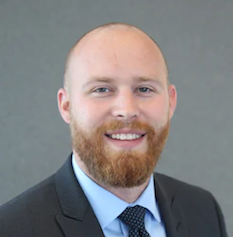 From there he moved to a parts role before moving to Portland, OR where he landed at our Sunset Family of dealerships in 2013. 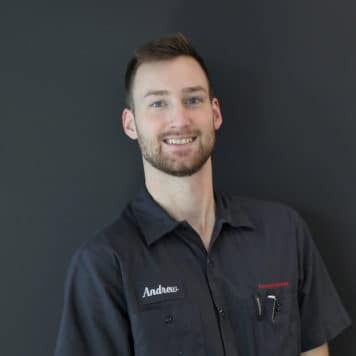 In December of 2014, Alex assumed the role of parts manager for our Audi dealership and recently transitioned to being the Parts Manager at Porsche Beaverton in June of 2018. With his free time, Alex loves to spend time with his wife and daughter and go target shooting. Carlin is from Waverly, Nebraska and has been in the automobile industry for 12 years. He has held positions as a technician as well as a shop foreman. Carlin is excited by the challenges that each new day brings and is passionate about helping his colleagues succeed. One of his favorite parts of his job is getting to work with true professionals that are the best at what they do. 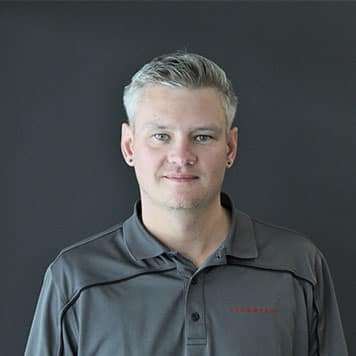 Brad has been in the luxury auto industry since 2011 and with the Porsche Beaverton team since 2018. He has been a life-long Porsche enthusiast and owns a Porsche himself. We are proud to have Brad as our Finance Manager which allows him to share his love of Porsche with other enthusiast. He enjoys going on journeys in his 911 whenever he can. In his free time he loves going to concerts and being outdoors; especially when it involves golfing. Gregg Rennord is a Porsche Brand Ambassador here at Porsche Beaverton. He began selling Porsche in 1996 and joined Porsche Beaverton in 2006. Gregg was in the first wave of Brand Ambassadors training and consistently in the top 50 sales consultants for the US market. 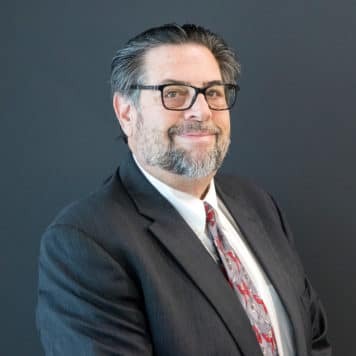 He is from Seattle where he spent 20 years working at the authorized Ferrari / Alfa Romeo dealership in a variety of managerial positions as well as a technician. In 1986 Gregg was one of the founding members of the local vintage racing club, SOVREN, where he served as a board member as well as racing my 1959 Alfa Romeo. In 1987 he won a nine-race championship on circuits from Westwood, BC to Laguna Seca, California. On his days off you may find him road or mountain biking, skiing at Whistler, tinkering with old cars, cooking or reading. 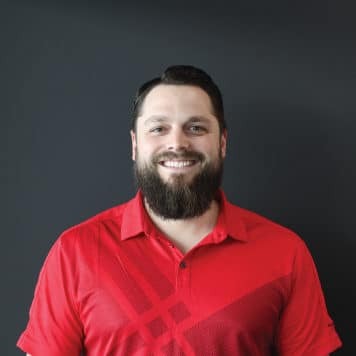 Nick has been a Certified Porsche Brand Ambassador since May of 2011, but has been in the automotive industry off and on over a span of 17 years. He has been a lot attendant, detailer, shuttle driver, Audi parts assistant, and a sales and marketing intern. 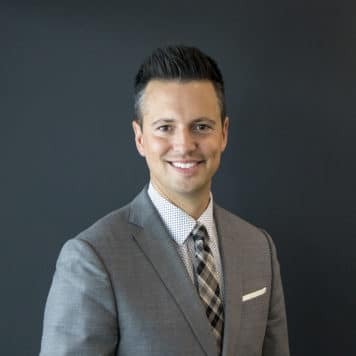 He received the 2014 Porsche Sales Excellence Award “Top 100 Worldwide.” One of Nick’s greatest strengths is connecting with people on an authentic level and developing and maintaining long-term relationships. He is also proud to be part of a family business like Porsche Beaverton. It is incredibly rewarding for Nick to provide excellent customer service and to bring joy to people by helping them find their dream car. It’s a journey he gets to enjoy with our clients over and over again. Getting to drive Porsches all the time is also one of Nick’s favorite parts about his career. When he is not working, the Portland, Oregon native spends time with his wonderful wife and son, plays drums and guitar, snow skis, golfs, watches Oregon Duck Football games, movies, and volunteers at church. Kyle is originally from Medford Oregon. 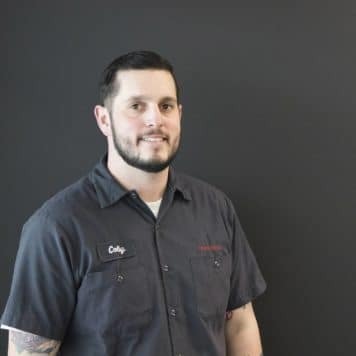 He has been with Porsche Beaverton since 2013. He has held positions at the company as a service/sales assistant as well as service advisor and now currently Sales Brand Ambassador. He has a passion for the outdoors, hiking and traveling. In his free time he enjoys spending time with his wife and dog. He takes pride in doing anything he can to make sure customers are satisfied and excited about Porsche! Lance brings 30 years of the Porsche Experience to Porsche Beaverton. 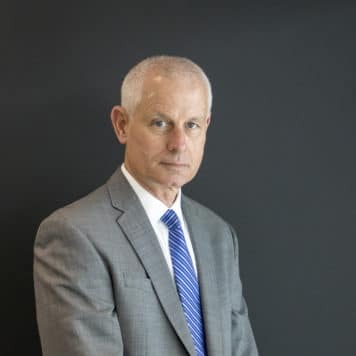 During that time he has held numerous positions including General Sales Manager, New Car Manager, Finance Director, as well as Certified Client Advisor. Lance would be pleased to assist clients with the lease or purchase of a new or preowned Porsche vehicle. His clients perspectives and prerequisites are always first priority. When away from the Porsche Center, Lance enjoys his daily workout, preparing healthy cuisine, reading and visiting the wine country of the Pacific Northwest. Ian was born in Ireland and studied at Manchester University, England. Spent 20 years as a Tour Manager in the Music Industry working with several International Artists on their World Tours. 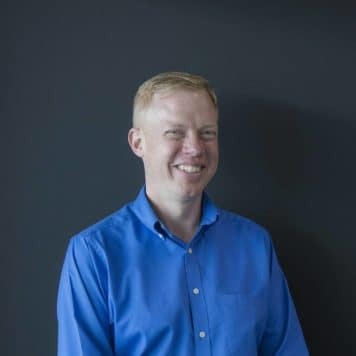 Ian loves people and loves cars and has been in Portland now also for 20 years working in Luxury Automotive Sales and has finally landed his dream job with Porsche Beaverton . Always in good cheer and brings energy to all his interactions . In his spare time he likes to drive, golf , cycle , watch International football and plan his next travel adventure. Luke was originally born in Newcastle, England and moved to Portland at the age of four. 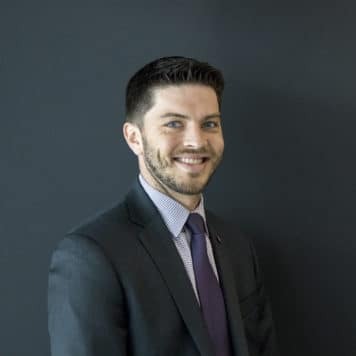 He has worked in the premium automotive industry for five years, in all different capacities: from Lot Porter, to Product Specialist, and finally, Porsche Brand Ambassador. Luke has been passionate about cars from a very young age, which led him to start racing go-karts as a teenager, and eventually, HPDE’s. 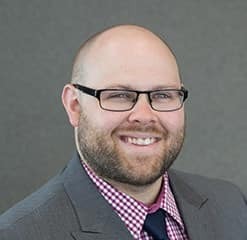 Outside of the office, Luke enjoys playing soccer, attending HPDE track days with his 1990 Miata track car, and spending time with his friends and family. With a well-rounded knowledge of motorsports and love for the brand, Luke is thrilled to be working for his favorite car company. 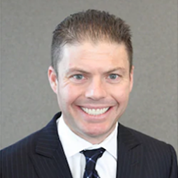 Dean is originally from Ft. Lauderdale Florida and has been in the luxury automotive industry since 2013. 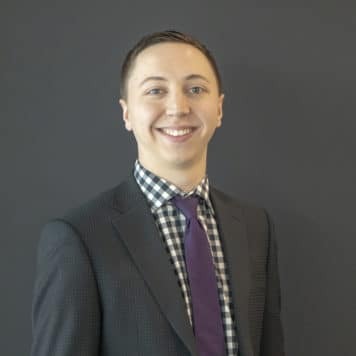 Previously working in the eye wear industry with Porsche Design as a regional manager traveling across 22 states he has the ability to talk about the craftsmanship and attention to details of the Porsche brand. 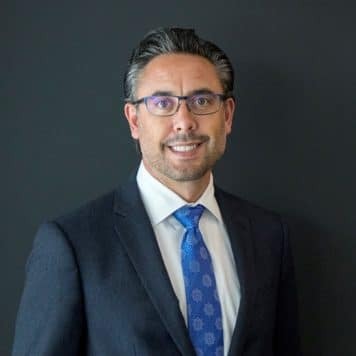 Dean’s clients always receive undivided attention, and his comfortable and calm way of negotiation makes his clients long term relationships. 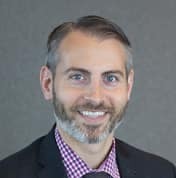 Moving cross country and changing to a completely different topography he embraces the outdoors, the proximity to wine country, and enjoys the food scene in Portland. He brings his South Florida passions in music, entertaining and cooking with his wife who is originally from Venezuela to the great Northwest. Nate got his start in the car business at Volkswagen when he was 18 years old. At 24, he moved to Audi and worked in the parts department. 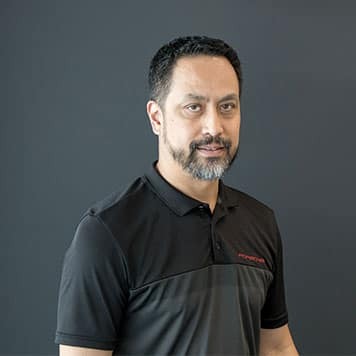 He moved between Audi and Porsche parts for a while, then became a service advisor at Audi’s East side location, and now he is a service advisor here at Porsche Beaverton. In his free time, he enjoys spending time with his family in Central Oregon fishing and hunting. Amy Remsing is a Portland native, growing up in the Lake Oswego area. After ending a fulfilling career as a professional ballroom dancer, Amy’s professional exploration brought her into the car industry in 2016. 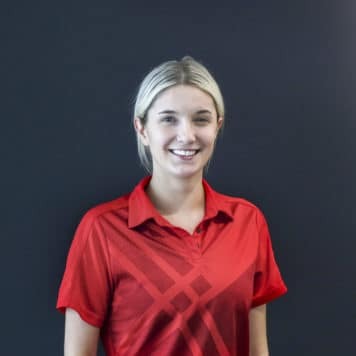 She has held many positions in the industry, in addition to her current position as a Porsche Service Advisor. 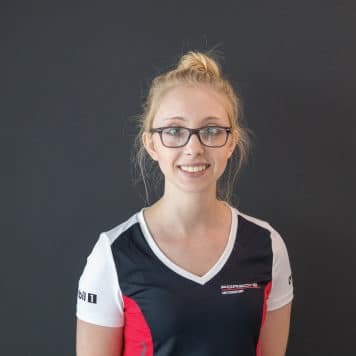 Amy has a strong passion for the Porsche brand and she is dedicated to helping provide service to all Porsche vehicles, both new and classic. 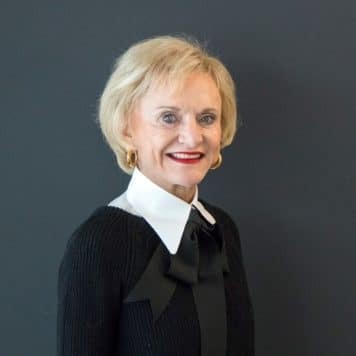 She is here to help with all of your Porsche needs! 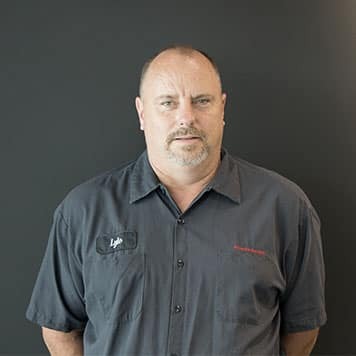 Ian Prater comes to us from Sacramento, California and has been a part of the automobile industry for 9 years. He’s held many positions in this industry in addition to his current position as a Porsche Service Advisor. The most exciting thing for Ian is being able to keep these amazing Porsche automobiles on the road and in tip-top shape. He is also motivated by reuniting clients with their high end vehicles after getting the job done on time and done right the first time. Jim has been a lifelong car enthusiast and coerced his parents into buying him a framed picture of a 930 Turbo when he was 12 years old. Previously, Jim spent 25 years in the hospitality industry and is a great fit in the role of Dealer Customer Experience Manager. When our clientele have a special request they can always ask Jim and he will make it happen! In his spare time he enjoys spending time with his young son and attending car events. Tiffany comes from the small lumber town of Willamina, Oregon. She’s the lead receptionist at Porsche Beaverton and loves helping the customers however she can. When she’s not working, Tiffany likes to sketch on her iPad and explore the Pacific NW. She is a lover of the beauty and awe that Porsche brings to the automotive world! Preston is originally from Atlanta Georgia, but moved to Oregon when he was 12 years old. His interest in cars started at a very young age and has stuck with him ever since. He bought his first car in high school and it was a 2003 GTI that he learned to drive manual on. 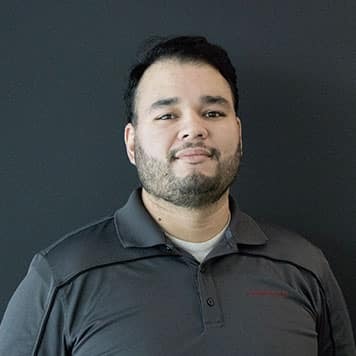 He has been with Porsche Beaverton since the beginning of 2018. Preston’s favorite part of his job is being able to drive some of the most refined sports cars the world has to offer on a daily basis! In his free time he enjoys creating electronic music, disc golfing, mountain biking, and going to concerts. Gold Level Certified Porsche Technician from Los Angeles, California. Professional Technician since 1999 and Porsche technician since 2002. Enjoys working on the Porsche brand that is always evolving and advancing. Moved family to Oregon in March 2017 to join Porsche Beaverton team. When not at work, enjoys family time with beautiful wife, daughter, son and enjoying the Oregon way of life. 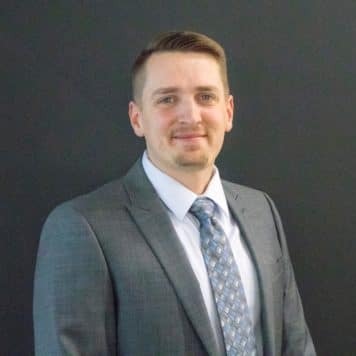 Mike graduated in 2006 from Universal Technical Institute.He went on to take part in the Porsche Technology Apprenticeship Program in Atlanta, which he completed in 2007. Mike worked from 2007 to 2011 in a Porsche Dealer, and from 2011 to 2013 at a Ferrari Dealer. He began at Porsche Beaverton in August of 2013. 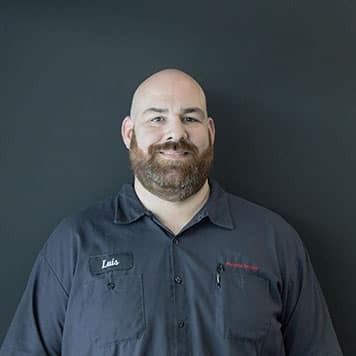 Since 1988, Lyle has been working as a professional technician, has worked on Porsche automobiles since 2002, and has been a Certified Porsche Technician since 2006. Since then, Lyle has had numerous hours of factory training, and just recently has reached Gold Level within the Porsche Technician Program. 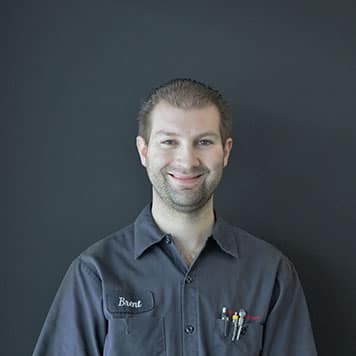 Ben is a Silver Level Certified Porsche Technician and comes from Independence, Oregon. He has been in the automobile industry for 8 years as a Porsche Technician and really has a knack for electrical diagnosis. Ben enjoys finding the source of problems and getting them resolved in a timely manner. He also likes working as a team to create a cohesive and cooperative environment that is productive and enjoyable to be in and around. When not at work, Ben enjoys hiking, camping and fishing with his family. Brent has received training in the automotive field at South Seattle Community College and WyoTech. 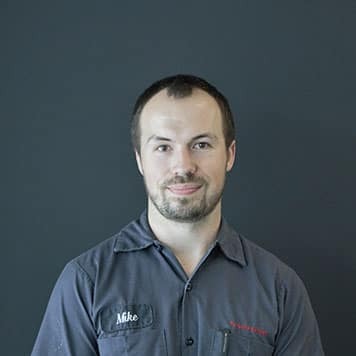 He has 8 years of Acura experience, working in both Seattle and Portland. 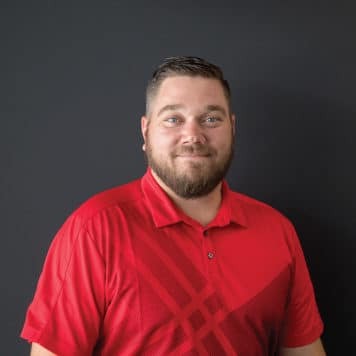 Brent has been with Sunset Porsche since 2012. Colby has had an interest in Automobiles since he was about 14 years old, learning on older Ford Broncos and Honda’s. He joined the Army in 2007 where he was a truck driver for 5 years and then spent the last 3 and a half years as a CH-47 Helicopter Technician. He served 2 tours in Iraq, 27 months in total. He left Active duty in 2015 and started going to UTI Sacramento. He graduated in 2016 and was accepted into Porsche Technician Apprenticeship Program (PTAP) class 50. He attended PTAP in Atlanta, but when he wasn’t in class, he was working at a local Volkswagen dealer as a express lube tech. Shortly after graduating from PTAP in June, he began working here at Porsche Beaverton. When he’s not working, he’s traveling around the local area trying to find all the best food spots or going to concerts. Keaton started working on cars when he was just 13 years old. He would restore classic muscle cars after school. He took up automotive in high school and got a job in a small garage in New Jersey. After graduation he attended UTI in Orlando where he worked as a technician for Volkswagen. He then went to PTAP class 43 in Pennsylvania. He is currently a Silver Level Technician and is persuing his Gold Level Certification. Kyle is 20 years old and originally from Beaverton, OR, but moved to Arizona in 2012. In 2016 completed Universal Technical Institute in AZ and went on to complete Porsche Technology Apprenticeship Program in Pennsylvania in 2017. He began his career as an apprentice at Porsche Beaverton in April, 2017. He is an avid Porsche enthusiast; his first car was even a Porsche! He is in love with classic Porsches because they have so much style and require so much attention to detail, which is something extremely important to him. Every day may seem routine, but the variety of Porsches that he sees at Beaverton Porsche make this place very unique. Andrew is from the Chicago land area. He studied automotive, diesel, and industrial technology at UTI. He graduated from PTAP class 43 and placed 3rd in Porsche Cars North America technician challenge 2017! He worked at Porsche in Denver for two years before moving to Porsche Beaverton. 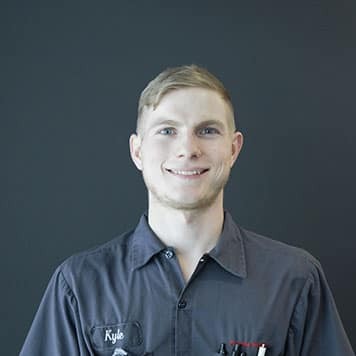 Luke is a Certified Porsche Parts Specialist here at Porsche Beaverton. He is originally from Eugene, Oregon. He was previously a service technician and has enjoyed being a part of the automotive world for over 16 years. In his off time, Luke enjoys playing video games. 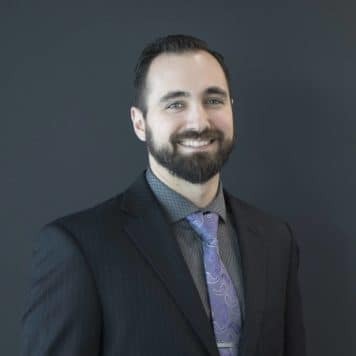 Joshua was born in London, Ontario, Canada and started working in the automotive field in 2007. He has worked in service, sales, and is currently a Porsche Parts Specialist. Josh is a social person who is very outgoing and loves the outdoors and is passionate about cooking. 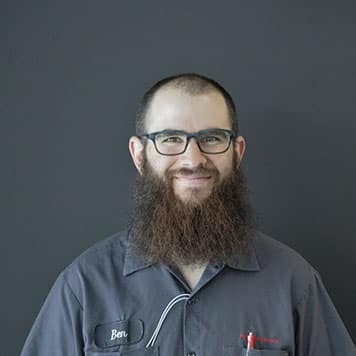 Being a Parts Specialist, Sean loves learning and experiencing something new every day. He has been in the automotive industry for 5 years and has been a shuttle driver and a lot porter. Sean’s main goal at Porsche Beaverton is to deliver top-notch service and to help his clients on a day to day basis. 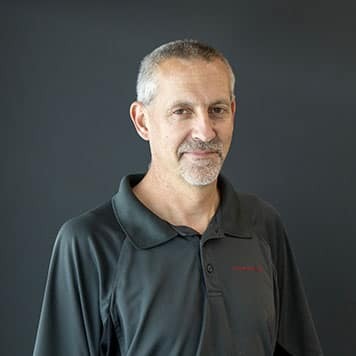 Scott Cresap is a Parts Specialist at Porsche Beaverton and has been in the automobile industry for 19 years. Juan has been with Porsche Beaverton for 10 years. He started as a lot attendant, then moved to Porsche shipping and receiving, where he was for 7 years. He has also worked at Audi shipping and receiving. Juan’s favorite kind of food is breakfast food, he enjoys playing soccer with his friends, he enjoys any genre of music. Russ worked in the military for 18 years, 7 of which he spent in Europe which ignited his love of European cars. He started working on small engines in 1971, as well as on avionic systems in the Air Force. His first love is motorcycles (don’t tell his wife), and also enjoys fishing in his free time.